iSandBOX was featured on Reporting Scotland last night, as part of a piece on start-ups in the North East. The report was on start-ups in the North East and Elevator, where iSandBOX is currently on display, was talking about the high levels of start ups it’s had going through its doors, as a result of the downturn in Oil & Gas. We were delighted to be spotlighted, so a big thank you goes to Elevator for the coverage. 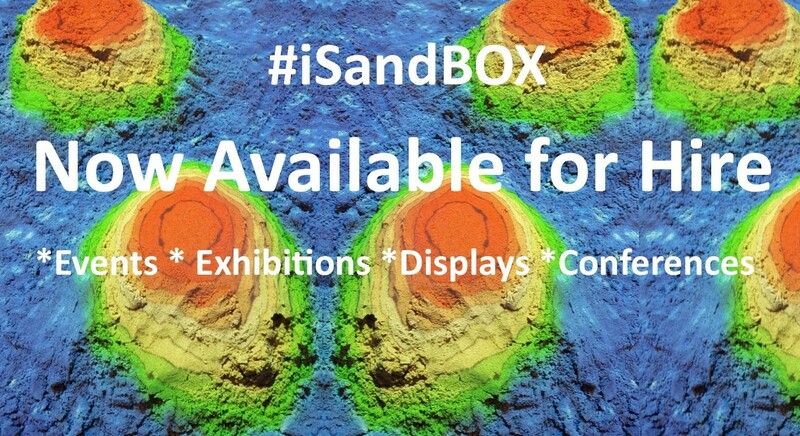 iSandBOX was looking the part too. If you missed it, catch it here: iSandBOX on Reporting Scotland.